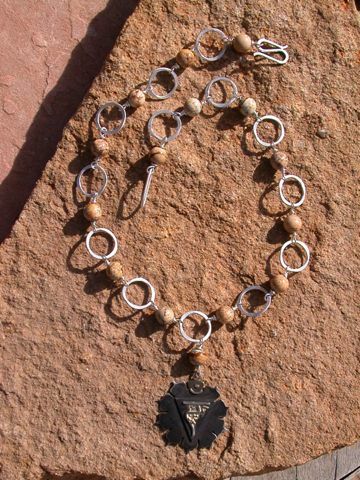 Picture Jasper - improves grounding and creativity. A major gemstone of earth consciousness and responsibility for our planet. Helps give the feeling of power as to who you are, where you've been, and where you are headed. Yellow and brown jasper together is helpful for concentration and centering.